in Japanese inaka means countryside and dojo means a place to study a martial art. When you reach Inaka Dojo in ﻿Beecher, Illinois, we'll be studying the art of Aikido. Visitors are always welcome to observe our classes. Aikido is a non-competitive martial art based on turning an attacker's power back against him. The study of aikido increases flexibility, endurance, and balance. Most students find that it reduces stress and increases the ability to focus. Aikido can be a very effective form of self-defense. 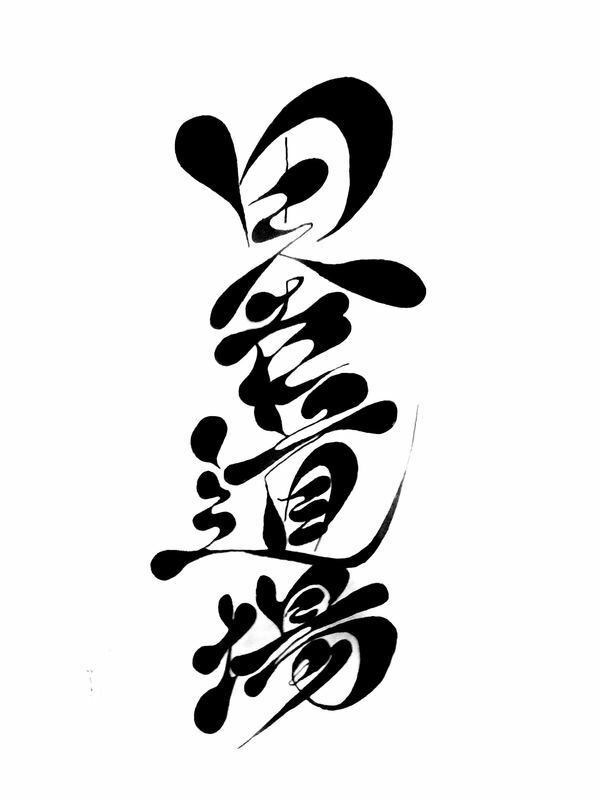 However, that is not the goal of aikido; rather we strive for agatsu, the control of ourselves. We welcome all students with an interest in pursuing the art of Aikido. Inaka Dojo is delighted to host a seminar on April 26-28 with Marsha Turner Sensei of Chicago Aikikai and Melissa Bell Sensei of 12th Street Aikido in Sarasota. See more details.